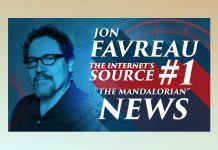 The droid theme for his live-action Star Wars series The Mandalorian continues as Jon Favreau has shared a photo of R5-D4 (or at least an astromech droid that looks strikingly similar to R5) on his Instagram account. 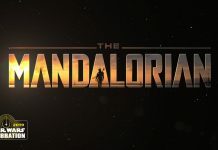 Favreau gave fans a nice little holiday treat this past Christmas by sharing a photo of IG-88 and now we have our first look at R5 from the set of the new Disney+ series. 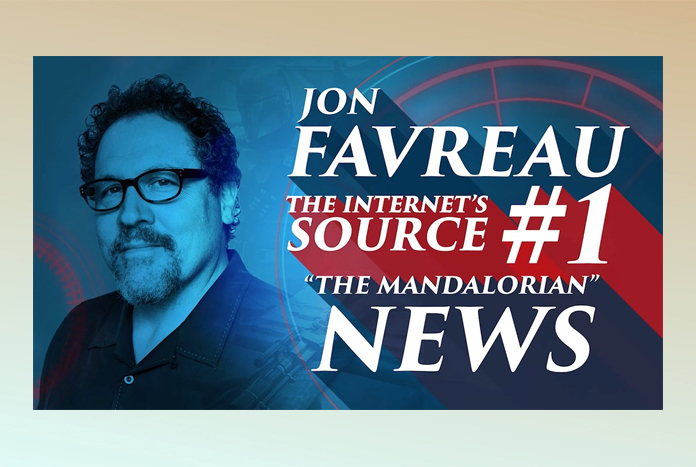 Check out Favreau’s latest character reveal below and be sure to navigate through the Related Articles section located at the bottom of this post for more on The Mandalorian.